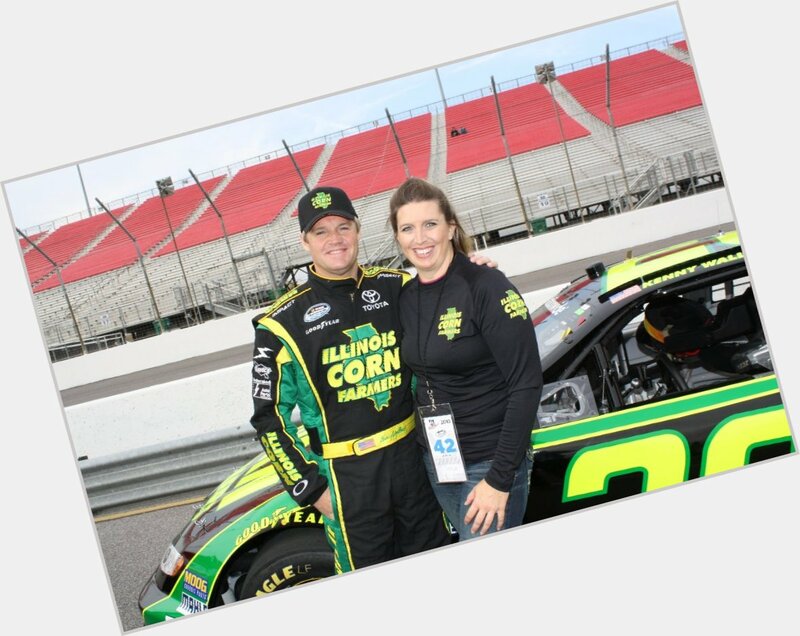 Kenny Wallace got 1186 balloons for his birthday! Gift him more message balloons!! 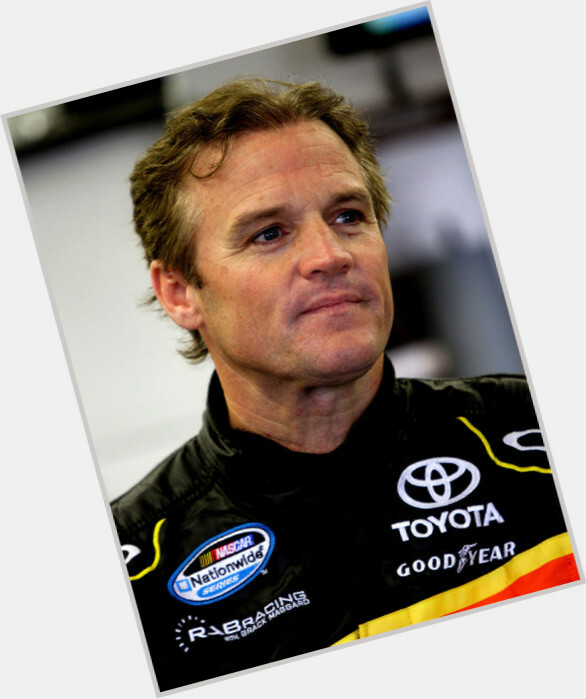 Kenny Wallace will celebrate his 56 yo birthday in 3 months and 27 days!